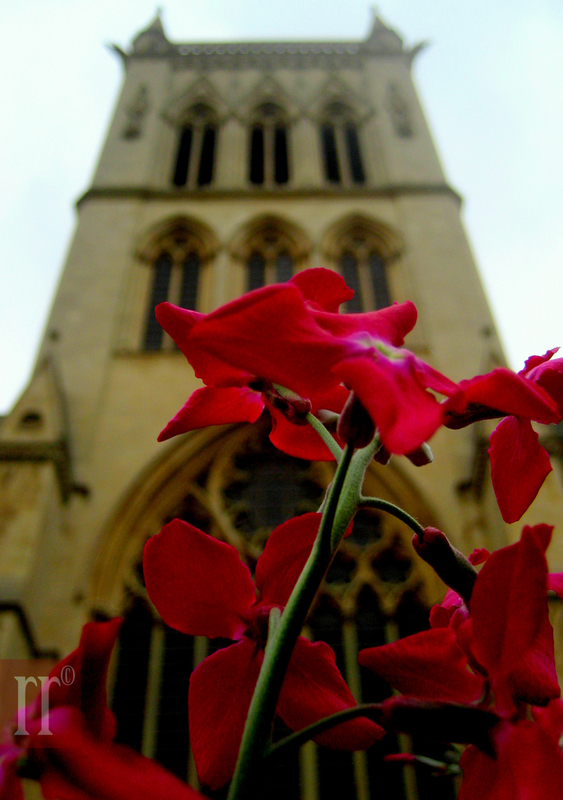 The Flowers,Pollens and the Towers. Macro of white flowers taken with towers as the backdrop. University of Cambridge. This was one of the buildings by the river Cam that we passed when we were punting. According to the guide, we were told this was designed to look like an oncoming ship. As a design I quite like it, it looks like the work of a really good architecture student who had great ideas and yet couldn’t really express it, somehow I say that as a compliment. I like how the windows gape towards the river and I like the overall massing of the structure. How much the designer has succeeded in making this look like an oncoming ship is anyone’s guess, I personally am not really convinced by that – but that’s just my opinion. As a design I really like this in a simple yet fulfilling sort of way. 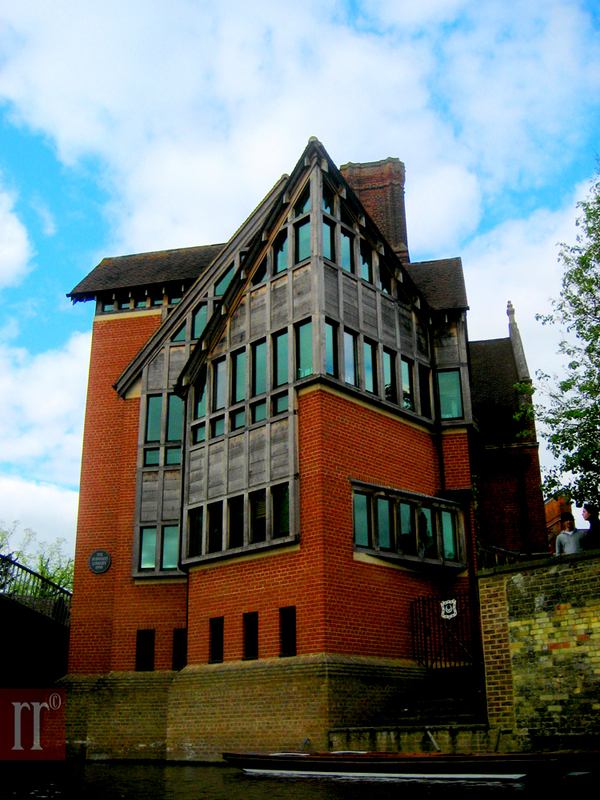 Oh, this is the Herwood Library built in 1998 as part of the University of Cambridge. Not sure what the flowers are, anyone ? 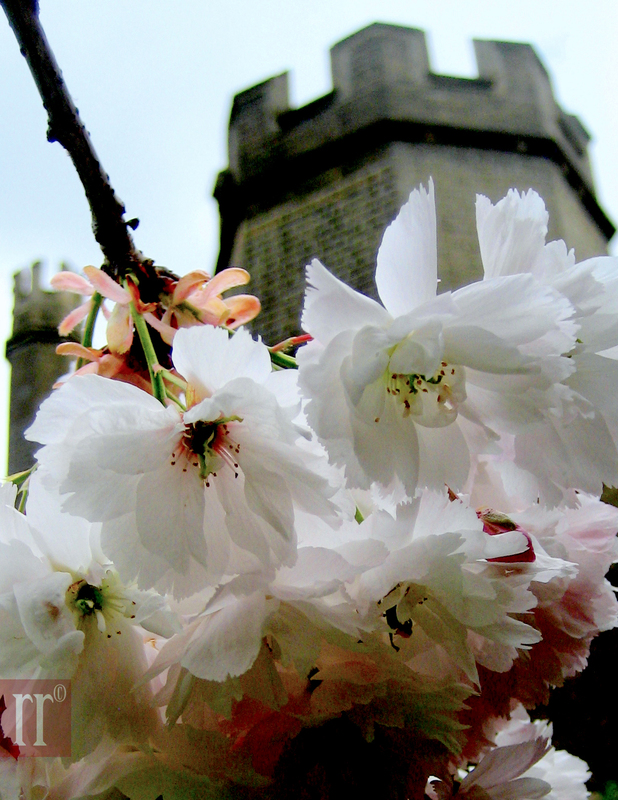 Taken at the University of Cambridge. I returned home a few hours ago from Cambridge where I had a day very well spent with Pseudorandom, Scrumps and Kevin, a friend of mine from office. It was good fun with first testing our fortunes with the cold windy weather, going around the University of Cambridge, a good lunch of fish and chips, estimating the floor to ceiling height of the King’s College Chapel, more walking around and then eventually punting. 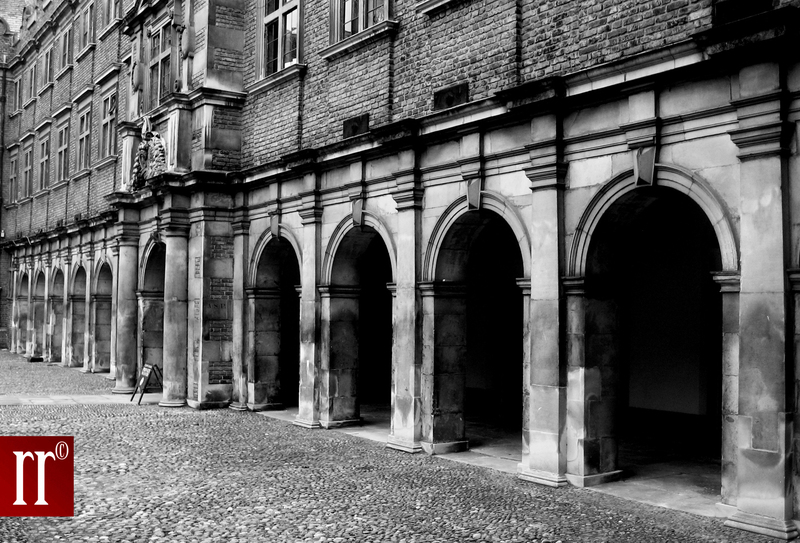 This is an image (one of my less preferred for the sake of this post) of a corridor from the outside of one of the buildings of one of the Cambridge colleges. A lot more images to come and possibly a blog post encapsulating the salient (and otherwise) features of the Cambridge visit.